An essential part of your stove's ventilation system, this hood filter from Winco helps trap grease and particles. 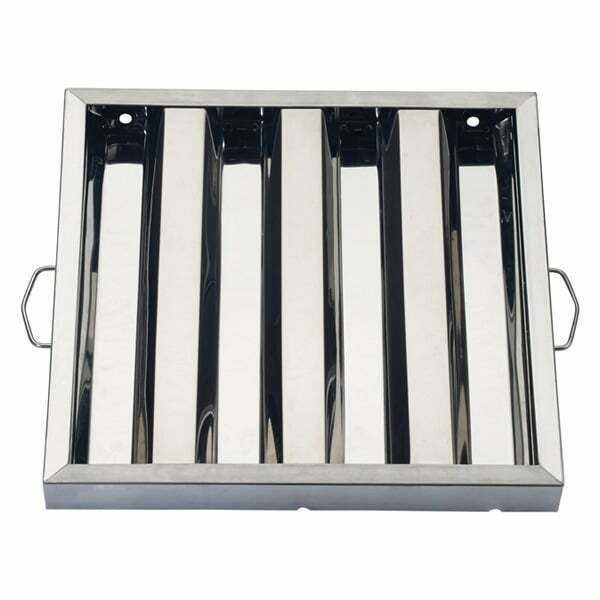 Constructed of stainless steel, this hood filter is exceptionally easy to clean. This hood filter will provide you with years of high quality filtering, keeping your ceilings and stove tops clean. 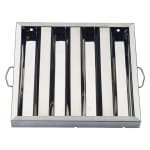 This stainless steel hood filter measures 16" W x 25 H" x 1.5" D.